Ever wondered why your website is not generating you enough leads? The designer claims that there is traffic, however, whatsoever negligible business achieved. It is quite a bright possibility that you are doing something wrong. 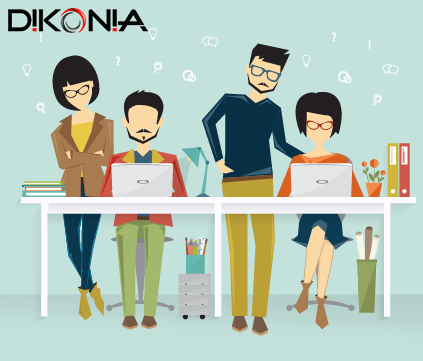 So, here would be discussing the most common mistakes that we have noticed in most websites as an IT firm. Business, be it B2B or B2C, is all about generating leads and revenue. A website, without a doubt, is your identity on the Internet, the one place with billion of users every day. For the matter of fact, 42% of offer related graphics are not clickable! Little changes on your website can bring huge hikes in your lead generation, be it on the landing pages or anywhere else on the website. Your landing pages have the most visitors, hence, it becomes cardinal to add a button which will be appealing enough to get him become your customer. 70% of the business B2B websites don’t contain a call to action, and the ones who do don’t have a clickable one. If you already have a call to action, all you need to do is make it captivating enough to catch the eye of your audience. Having a catchy, and the clickable link would help your visitors get converted into leads. A sense of urgency is mandatory, be it for subscription, or providing a service for free just for a few days, and there can be so many ways to grab the attention. Trust me, when I say an appropriate engaging headline is your one-way ticket to boost your business. The trick is to know your audience, understand the trend, and hit it right. Researchers reveal that longer content generates more leads than the shorter one. Well, 70% of the total number of business doing content marketing are challenged with producing engaging content. Undoubtedly, like Bill Gates prophesied decade ago, “Content is the king.”, his infamous statement now. Ask yourself, what would you rather choose to read, a plain content or something stuffed with crispy content, a property strategized piece? With the advancement in technology, and constantly in Google’s algorithm change becomes the only constant. Digital Marketing has become an unavoidable aspect of business growth, however, it calls for regularly updating your current pedagogy. Sliding another fact here, Google changes it’s algorithm 500 times a year, which is more than twice a day. How can you think that an old design, can be suitable today? But… People do… yes, they do! 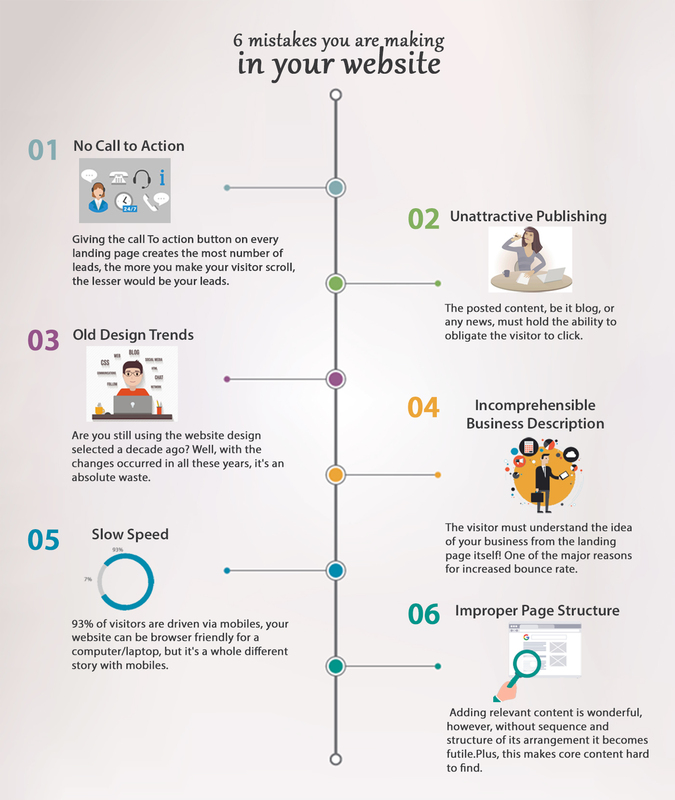 Having catchy graphics, engaging slider, appropriate plugins, and engaging content is on high prominence these days. If you research on this topic, you would realize how the trends evolve, and why that evolution is a way to generate more leads? 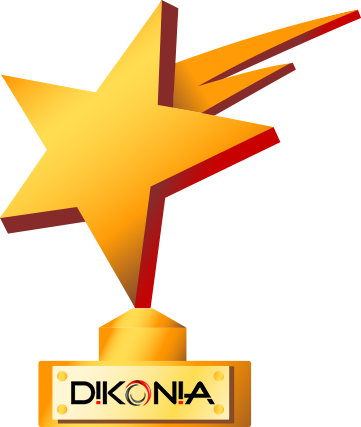 At Dikonia, we get hired to update websites, do the digital marketing, develop mobile applications, and websites; so far, we have accomplished hundreds of successful projects. However, we have observed when we get a website for updating, or Digital Marketing, that it is very hard for even us to recognize what the website is trying to convey! An average user would wait on your website for less than 8 seconds, hence, the website has less than 8 seconds to appeal to the visitor. Making it clear and precise to your user what your business is about, how you can help your visitor, and the benefits your portal provides is of high importance. 86% of visitors on your landing page wants to read about your product and services. And this fact is one of the aspects which determines your website’s bounce rate. With every second of delay, you are losing more visitors than you can imagine. Speed has been given great prominence in both rankings on Google search and client acquisition because an approximately 90% of your visitors are driven from phones. 73% of mobile internet users say that they have encountered a website that was too slow to load. If your page isn’t optimized and contains heavy graphics, videos, or less server limit, there are bright chances that it will give trouble loading if not handled appropriately. If it takes too long to load 39% stop engaging. Last but not the least, out of the many common mistakes people make, this one is legendary. As even though there is tremendous eye-catching content, graphics, and videos on your websites it is of no use till you structure is right. For instance, landing pages with multiple offers get 266% lesser leads than single offer pages. Concluding myself here, there is no single approach for attracting more and more clients, there are ways to do so. To make your website earn you thousands of leads, you need to make sure of its perfection in all dimensions. A pinch of creativity, in the mix of a brilliant design, added to which some smart content and marketing would drive in most traffic. Would you like to know about How can a digital approach revive your dead clients? Then, don’t forget to follow us now!